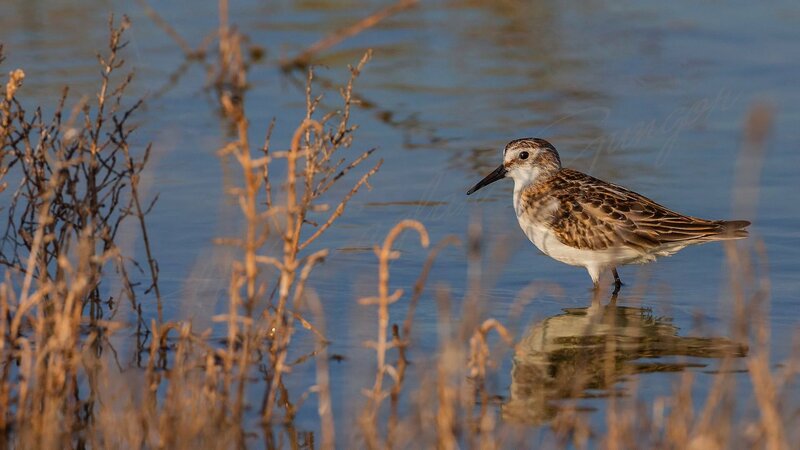 Today’s bird is again a bird of water. The beautifully marked juveniles are easily identified by the neat white lines, or braces, down their back. 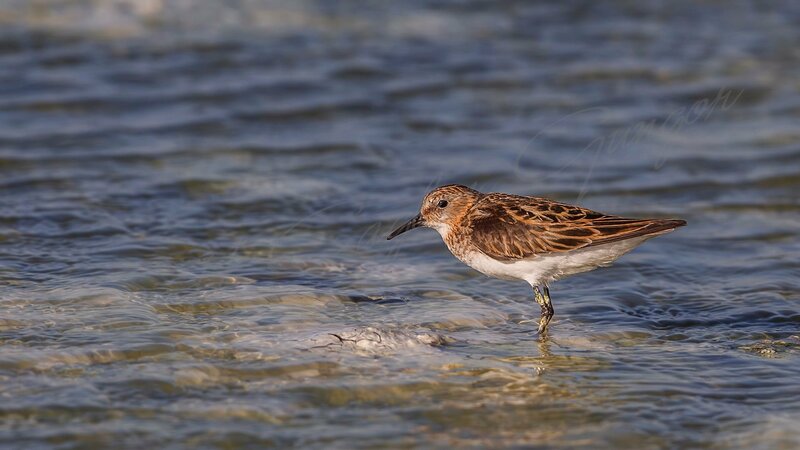 Winter-plumaged birds lack the braces but are smaller and busier than a Dunlin with clean white bellies and short, neat, straight black bills. 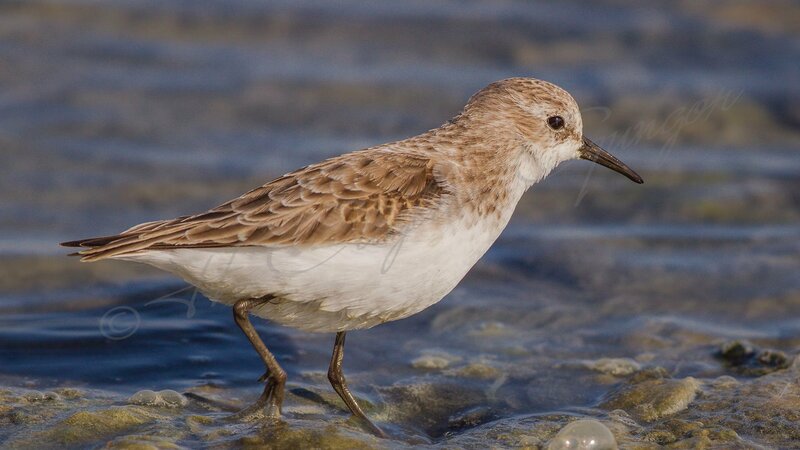 Indeed, in both summer and winter plumages they most resemble Sanderlings but the smaller stints are never so gleamingly pale and they generally prefer freshwater habitats. Breeds beside Arctic pools, either in upland areas or by the coast. Winters on mudflats and saltmarsh. Birds nest between June-August on the high Arctic tundra. Adults begin to move south in July, with juveniles in late August. Birds winter as far down as southern Africa. Hope to meet you again with a new species next week. Cheers.